Karen and I took the subway to Manhattan and stopped off at the Nederlander Theater to purchase tickets for Newsies which we will see in October for our wedding anniversary. As I have stated in this journal whenever possible I purchase tickets at the box office to save on the fees. 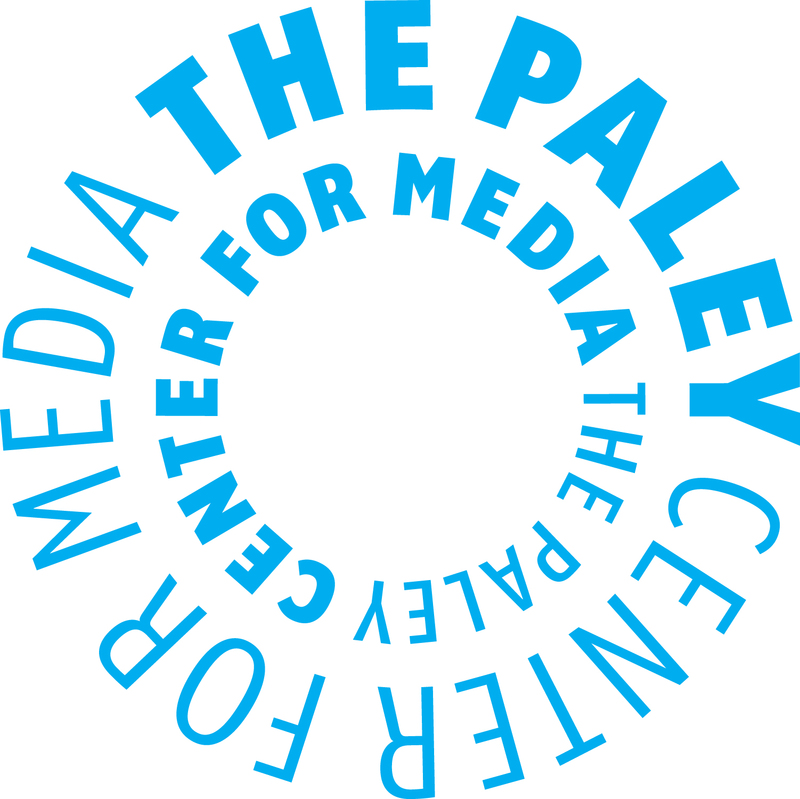 From there we walked to the Paley Center for Media on West 52nd Street. Since we are members of this fine organization, we generally visit it a few times a year. We went to the library where I viewed the last CBS Evening News anchored by Walter Cronkite in March 1981. I recently completed reading a long biography on the "Most Trusted Man in America". Since Ron Palillo recently passed away we viewed two episodes of Welcome Back Kotter. From there we went to the Bennack Theater downstairs and saw a special titles "America's Teenagers: Growing Up on Television."